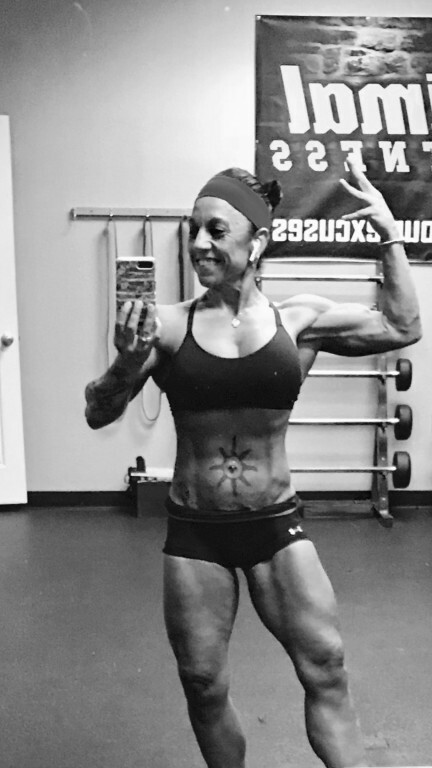 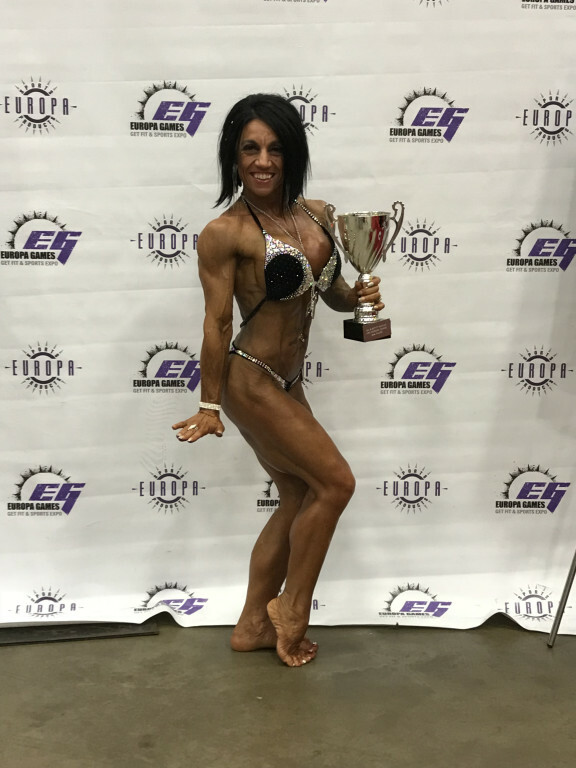 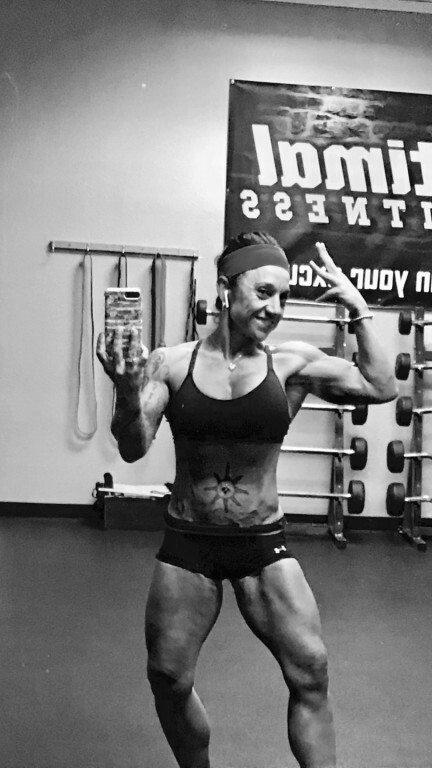 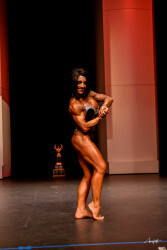 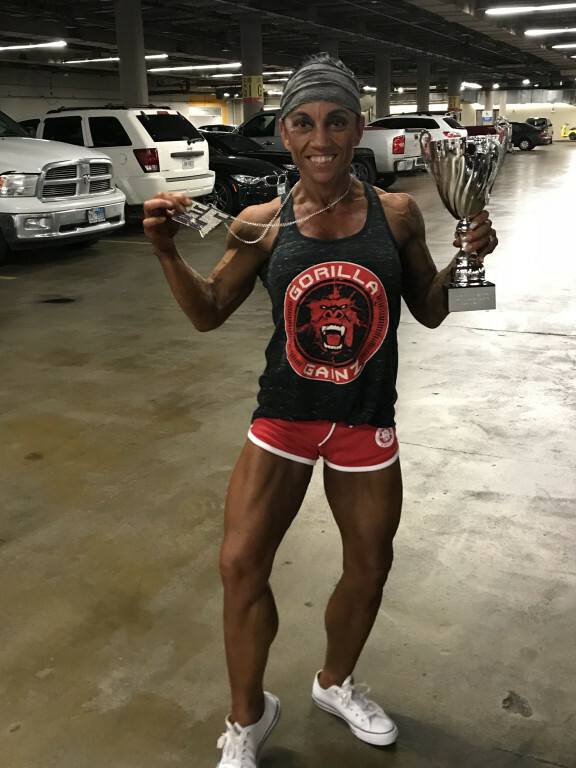 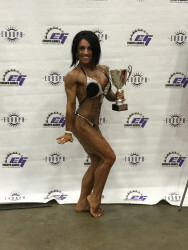 My name is Anna I am 50 years old I compete in Women Physique. I am Italian I’m very fun and bubbly fitness is my life. 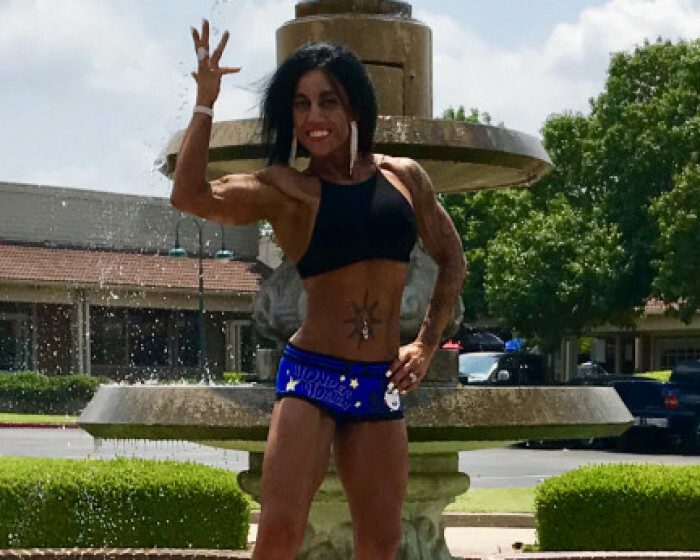 Ms. Health and Fitness and Jared Allen's Homes for Wounded Warriors would like to thank Anna Rosa Mays and her voters for helping us donate $179,724.93 to our injured United States military veterans!